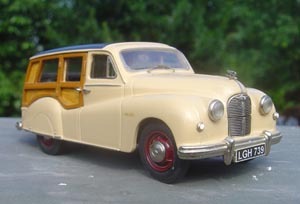 The model shown above is a colour test sample, and is included here purely for illustration purposes only. 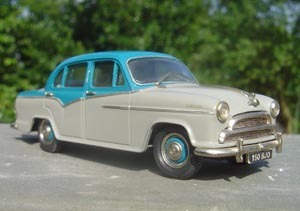 The production models will be made to the same high standard as is expected of Spa Croft Models, including a non drooping rear door handle !!!!! 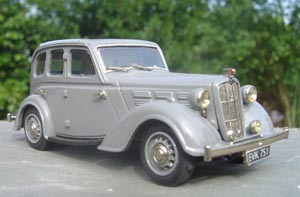 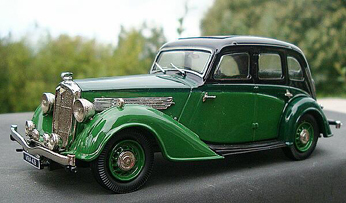 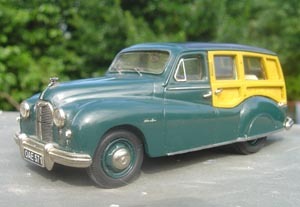 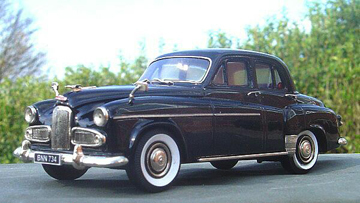 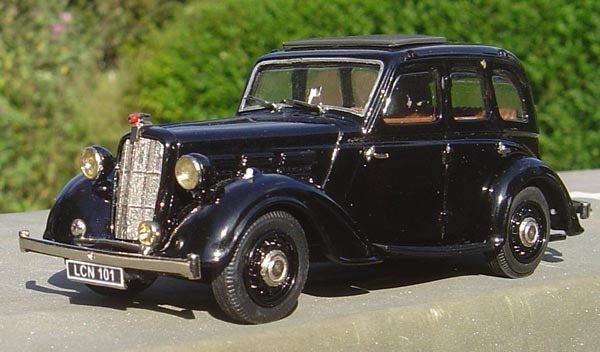 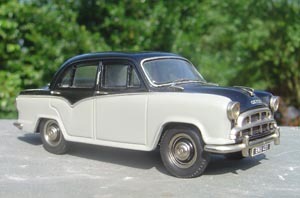 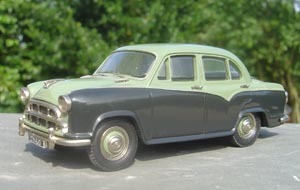 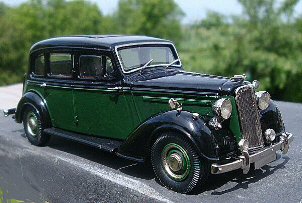 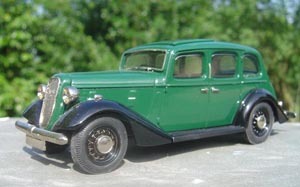 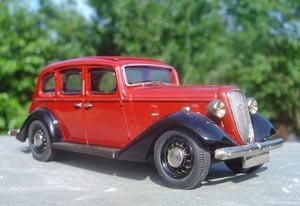 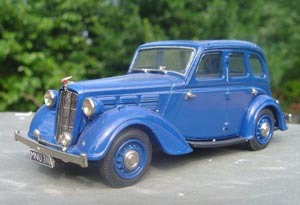 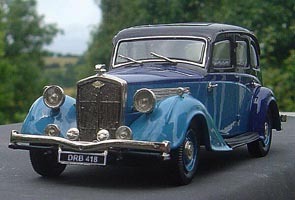 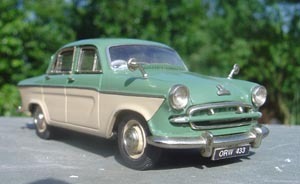 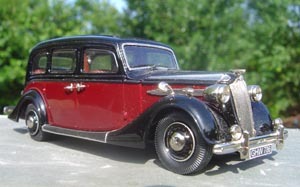 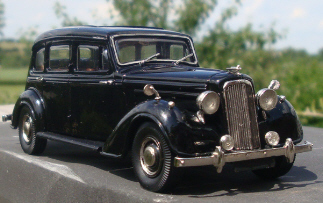 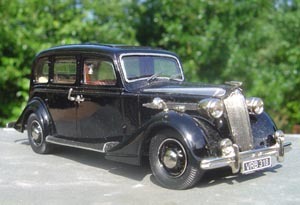 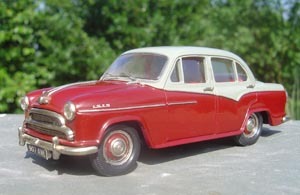 For our next model after the Humber Pullman (more about that later), we are planning to add the very stylish Morris 25 Special Coupé to our range (SPC15). 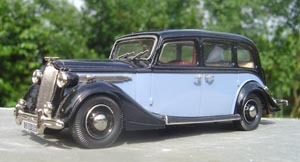 This is a very rare beast, and to date we have only located one in existence, and that is undergoing restoration, so if you know of any, either Series II or III, please let me know. 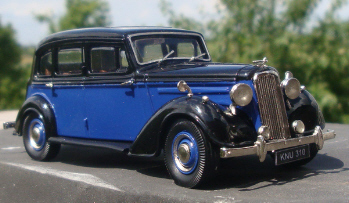 Colour choices are limited on this car; black of course, with brown upholstery, grey with light blue upholstery, or sports blue with light blue upholstery, so we shall be producing each of these colour schemes. 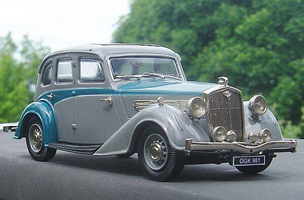 The Morris 25 will be a fine stablemate to our Morris 14/6, more examples of which will be completed soon, and of course, the Wolseley 25. 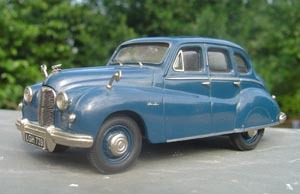 If you are interested in the Morris 25, please let me know. 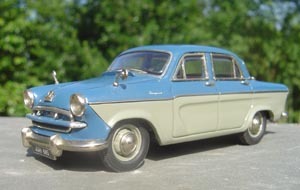 Limited Edition (25 Models) Black/Blue. 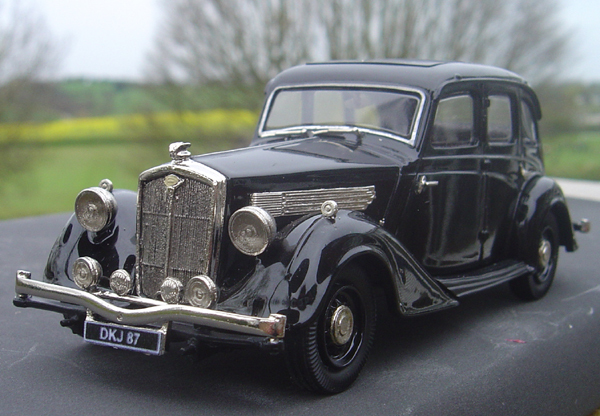 only 9 now available . 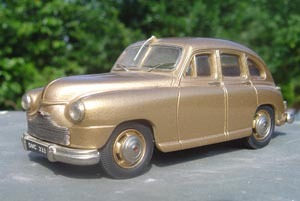 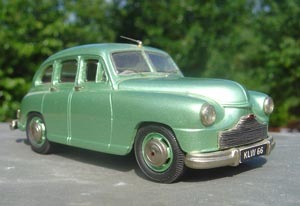 Le Car Noir Limited Edition (50 models). 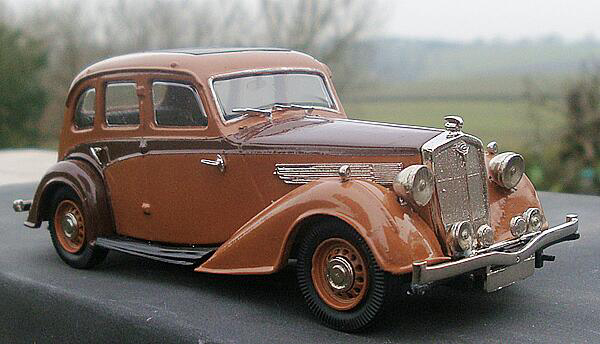 21 still available. 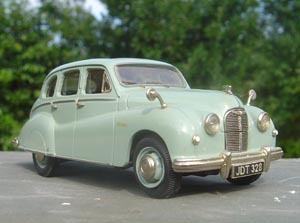 Please note that the Marshall's Wedding Car livery is completely sold out.